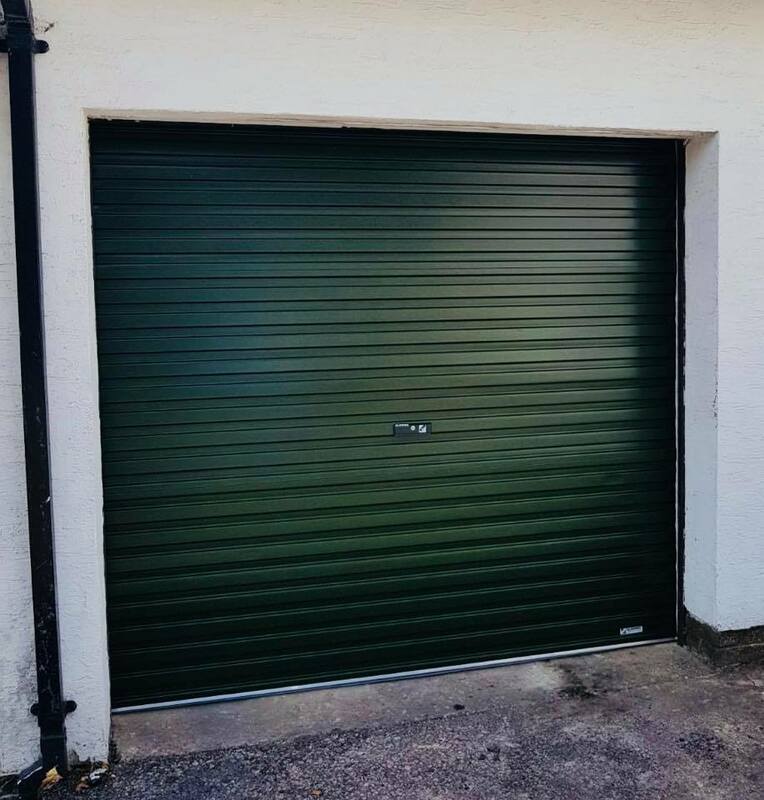 Space saving roller garage doors available in an easy to operate manual version or with the complete luxury of touch-of-a-button operation. In a wide range of colours designed to match with modern windows, this door is an attractive complement to any home. 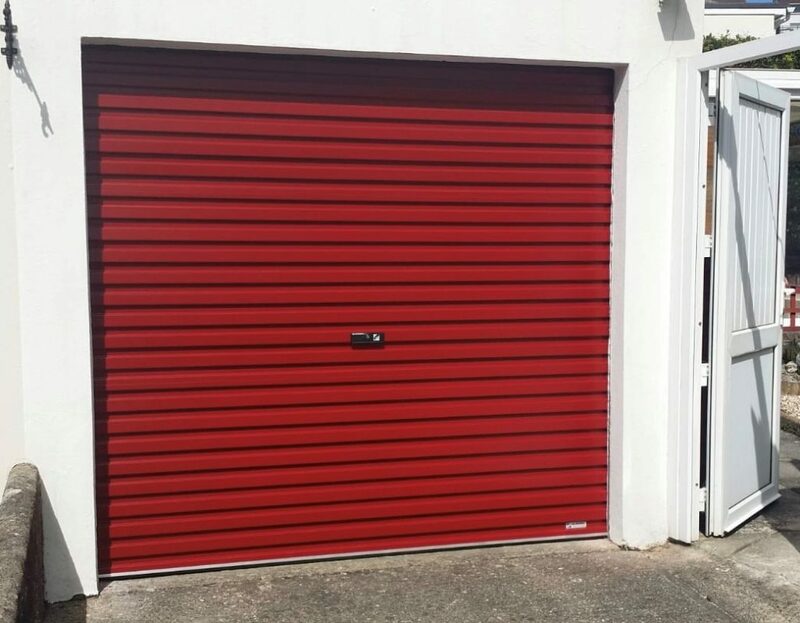 Up to 5 metres wide and 3 metres high; requires no frame so enables the maximum possible opening width for the wider vehicle. Door sits behind the brickwork so can be fitted in arched and unusual garage door openings. (Manual version) – The double sided locking system is operated from the central handle and locks from both inside and outside of the door.